In a 3-2 win over the Mets on Thursday, the Phillies’ newest 3rd baseman Kevin Frandsen went 4-for-5 with an RBI and a run scored. In 107 at-bats this season, he is hitting a very hot .355. His defense has been solid and rumor has it that he is great in the clubhouse as well. So, what is the problem? News reports, staff interviews and sports talk shows all say the same thing: Frandsen is old, he is not an everyday player and this run he is on is just a fluke. Frankly, I don’t get it. Why are all these people so down on Fransden? I say, give a guy a chance. First, let us examine this claim that Frandsen is “old.” He just turned 30 in May. 30 is not old, not even in baseball years. 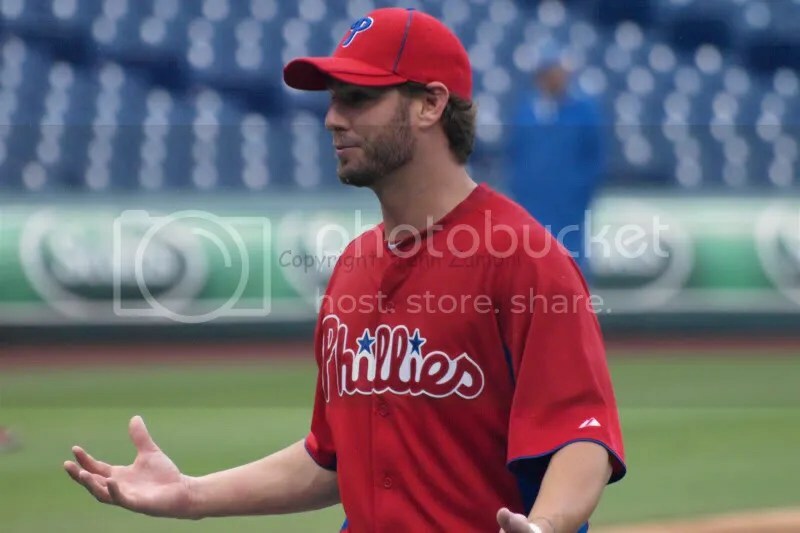 The only other Phillies infielder younger than Frandsen is Michael Martinez, who will be 30 in 2 weeks. Everyone else, Chase Utley, Ryan Howard, Jimmy Rollins, all have at least 2 years or more on Fransden. In fact, the average age of the entire team, including all the rookies, is 30. Conclusion: Frandsen may be middle-aged, but he is not old. And what about this notion of Frandsen not being an “everyday player?” Frandsen had exactly 1 year, out of the last 7 seasons, during which he almost played everyday. In 2007 with the Giants he hit .269 in 109 games with 31 RBI. He then missed all of 2008 with a ruptured Achillies. Since then, he has not been given another shot at being an everyday guy, except in the minors, where he hit for an average of .292 from 2009-2011 combined. 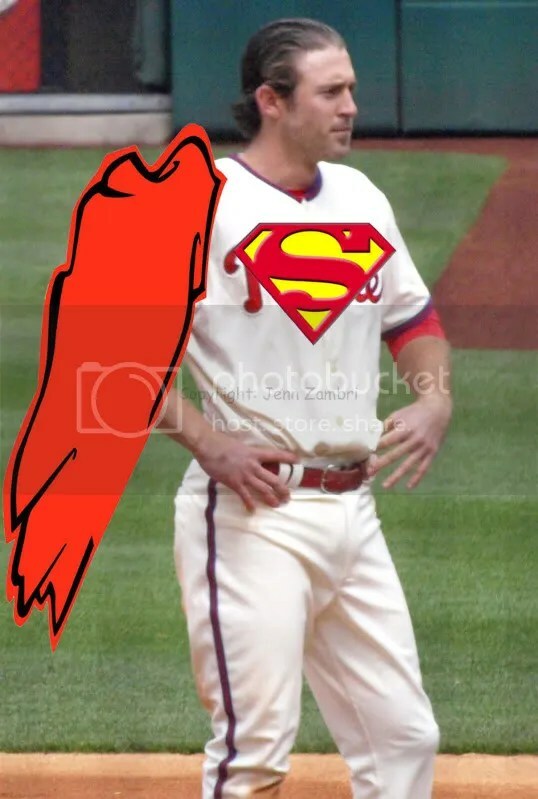 Frandsen is finally playing everyday and it is paying off. He is the hottest hitter on the team right now. So my conclusion on this topic then is, keep watching. If he keeps this pace up through September, there should be no question that Frandsen can be an everyday player. As to the charge that this is just a fluke, Frandsen has over 100 at-bats now. That is obviously not a huge amount, but it is enough to make an initial judgment and .355 is not too shabby. My conclusion here is the same as before: if he keeps going strong over the next several weeks, I don’t see at all how this is a fluke. It seems to me that he is finally getting a shot and taking full advantage of it. All these people need to quit hating on Frandsen and give the guy a chance! He just might be an option at 3rd base next year. He would certainly save some salary for the team. Also, you can be fairly certain that, unlike Rollins and his recent episode, he is going to hustle every time out. So what do you think? Feel free to leave comments below.